On Assignment: Multiple Shoots for the San Francisco Chronicle — Portraits, Corporate Storytelling, and Reportage Photography based in Washington, D.C.
A flurry of assignments greeted me to the San Francisco bay area last month from the San Francisco Chronicle. From firearms to sneakers, my subject matter was as diverse as the region. I'm excited to be here and can't wait to see what comes next! Sneakerhead Alonzo A. Moore, Jr. and just a portion of his sneaker collection, Thursday, Dec. 15, 2016 in Antioch, CA. 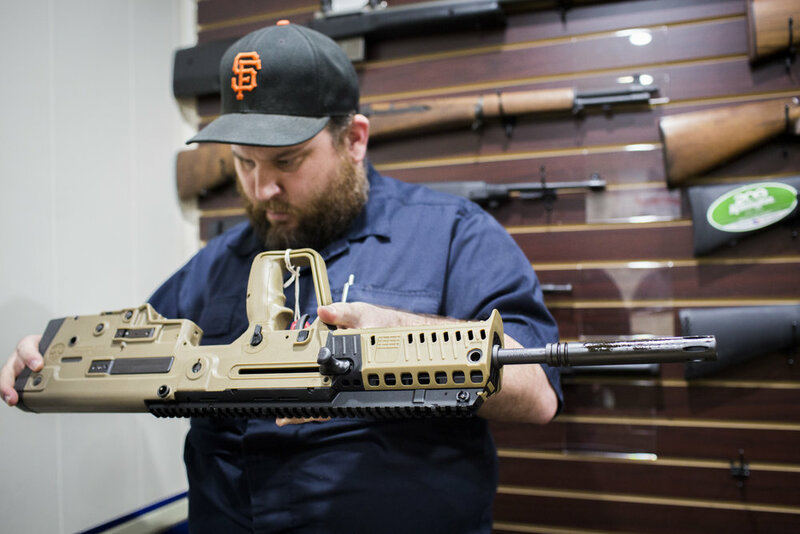 Todd Settergren, CEO of Setterarms, helps a customer with the delivery of his IWI Tavor X95 rifle, an Israeli firearm, Friday, Dec. 15, 2016 in Walnut Creek, CA. People receive donated groceries from the Contra Costa Food Bank, Tuesday, Dec. 13, 2016 in Rodeo, CA. Secretary of the Interior Sally Jewell speaks with Dr. Cericia Martinez, research geophysicist with the USGS, Wednesday, Dec. 14, 2016 in San Francisco, CA at the American Geophysical Union's annual fall meeting. Martinez's report is titled "Quantifying potential future impacts of energy resource development." Governor Jerry Brown delivers an address Wednesday, Dec. 14, 2016 in San Francisco, CA at the American Geophysical Union's annual fall meeting. Vendor Jacob Tenney, left, manger of Loyal Tree Farms, offers a bud for attendee Carlos Hermosillo to smell at the Emerald Cup. Charles Buchanan, left, and Steve Geisler, both of Athens, OH, look at a entrees on display at the Emerald Cup. 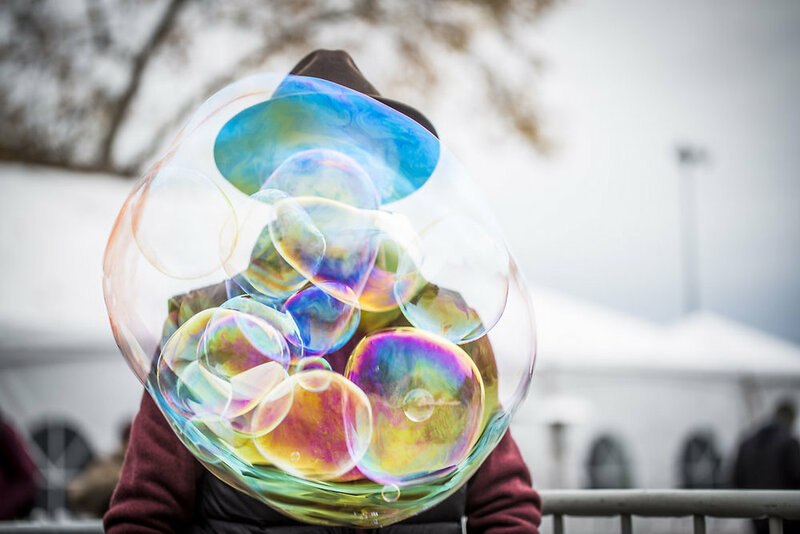 Ray Brisebois demonstrates his bubble makers for sale at the Emerald Cup. Zelly Rock takes a hit of weed inside a teepee at the Emerald Cup. Friends gather inside a teepee to smoke and relax inside a teepee at the Emerald Cup. An attendee dials his cell phone at the Emerald Cup.